A couple of years ago Poppiholla, Chicane's take on a Sigur Ros track, was undoubtedly my song of the summer. This year that title is likely to be taken by something of the Hurts' album Happiness. Both of these are unfortunate confessions to make before today's big announcement for they betray a fondness for electronica and retro-styled synth pop. However, unashamed and undeterred, I will offer this suggestion for your summer fix of pop punk rock. Peace & Love is the latest recording from Gilgal, they band which Rowan and I form two-thirds of. It is one of those relentlessly energetic tracks that demands repeated plays at high volume. You could drive fast to it, dance crazily in front of the mirror to it or take your choice between air guitar or air drums. (Full disclosure: I'm the guitarist but when it comes to air instrumentation I am almost exclusively a drummer.) It may not be the sound-of-the-summer but it is certainly a sound-of-the-summer type song. Because we feel a bit guilty soaking up the hot sun here in Bosnia and Herzegovina, watching friends in the UK tweet about grey skies and rain we want to do our bit to brighten your day, should it be a dull and cloudy one. 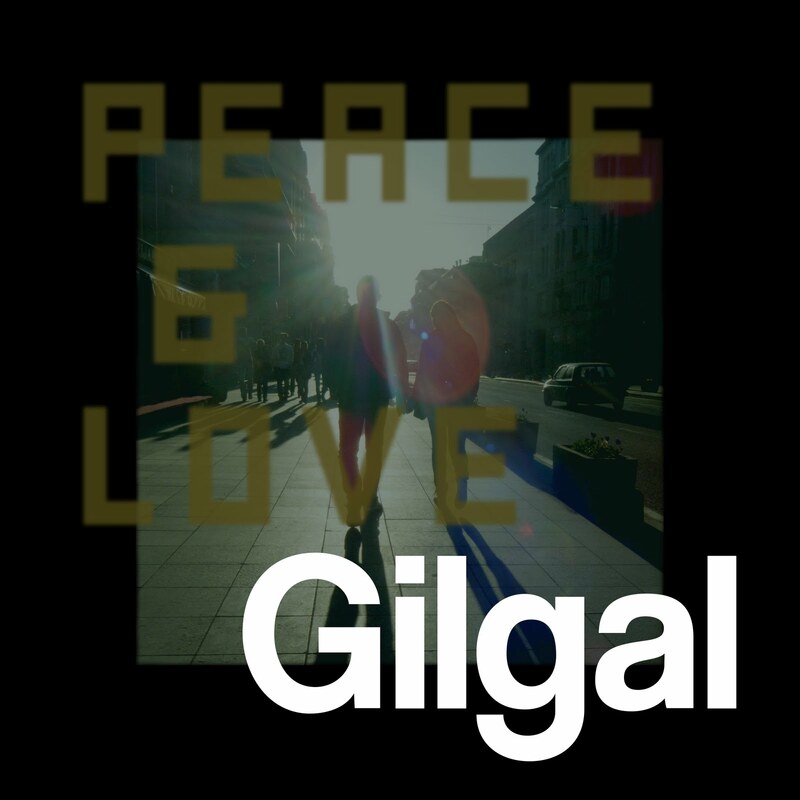 Click the link to the Gilgal Bandcamp page (www.gilgal.bandcamp.com) and you can download Peace & Love to kick start your summer fun – regardless of the weather. You can get the track for free, or if you want to leave a donation Bandcamp makes that very easy. All donations will go towards the work we're doing making music recordings with young people in Bosnia and Herzegovina. Whether you prefer your summer synth pop or punk rock, we hope you have a good one!